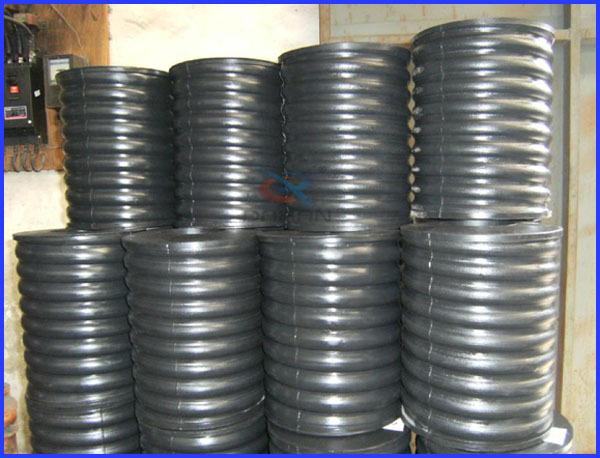 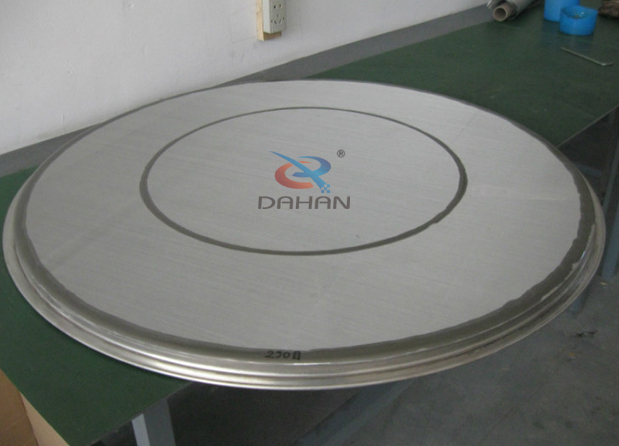 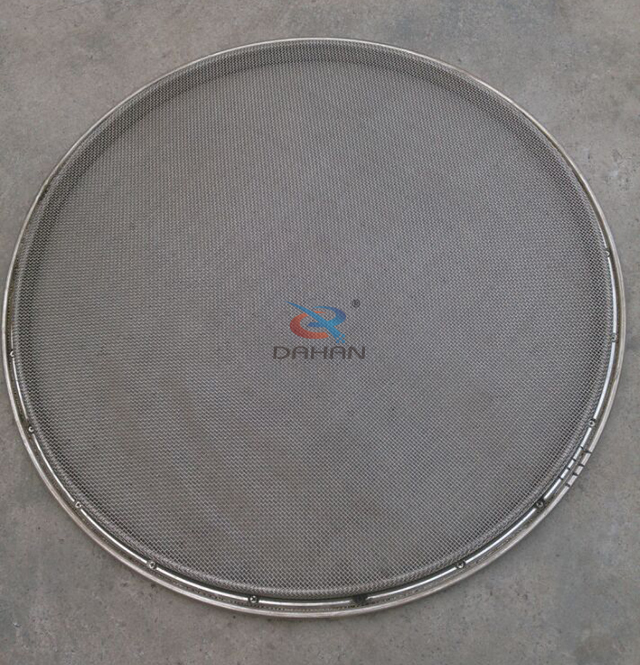 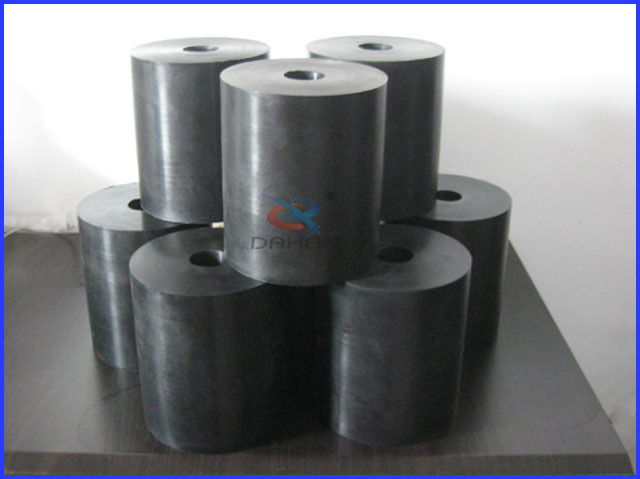 Round vibro sifter screen rack_Vibrating screen,Vibrating Sieve,Circular vibrating screen - Xinxiang Dahan Vibrating Machinery Co.,LTD. 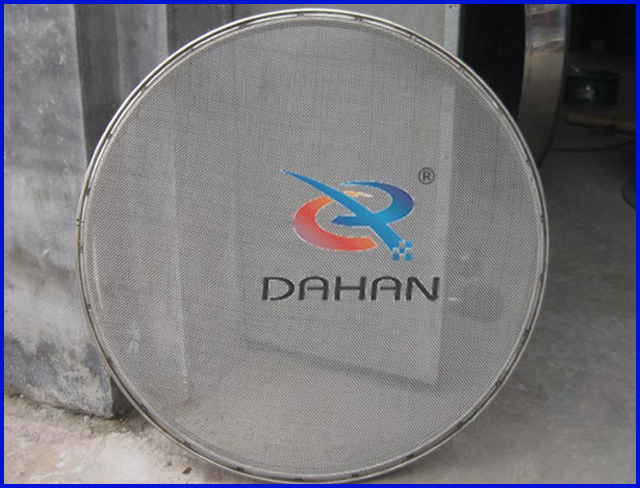 The vibrating screen are widely used in food, medicine, metallurgy, building materials, chemicals, cement, glass, ceramics, paper and other materials industry. 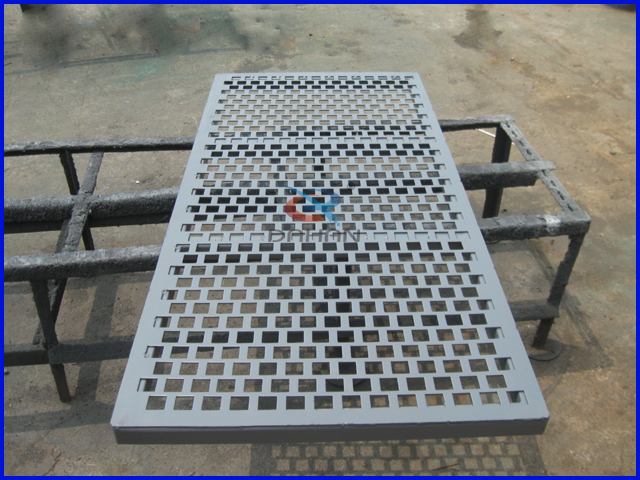 What`s more, ultrasonic vibrating screen equipped with special ultrasonic frame. 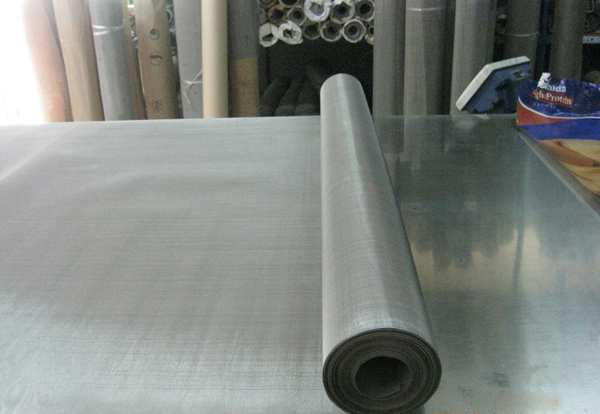 We can design and manufacture according to your specific need.